The question of whether video games are, or can be art has been oft-debated and has led to some fairly heated exchanges in both pubs and online forums over the years. Like any popular art form, there are examples of high art and examples of populist fun in video games, and varying levels of quality. 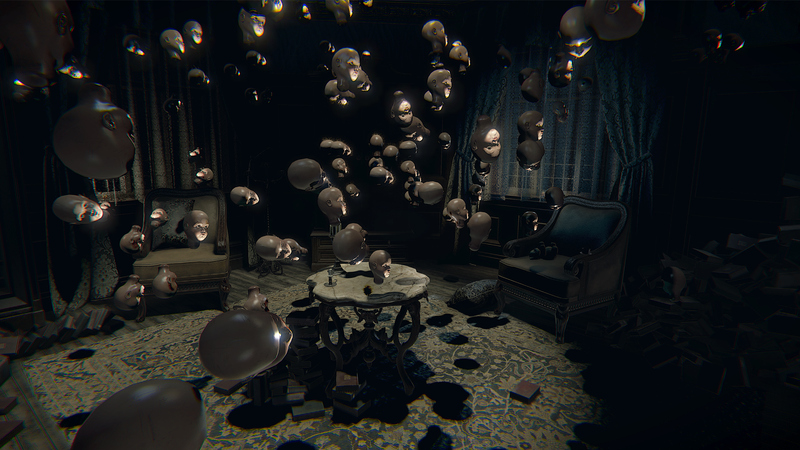 A more rare occurrence is a video game about art, but that is exactly what developer Blooper Team SA has produced in the first person horror Layers of Fear. 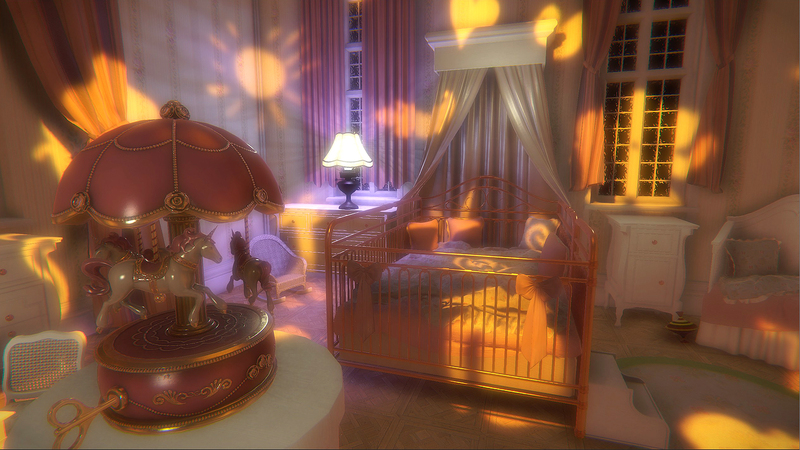 Stuck in a fairly stereotypical spooky mansion, the player adopts the role of a painter who battles his own sanity in an attempt to finish a portrait of a loved one. After being released on Steam Early Access the game created quite a buzz among a community who saw an innovative take on the classic horror genre. From the frustrating charm of Pac-Man to the latest high-definition military shooters, the hallmark for artistic quality in video games is often the atmosphere it creates. 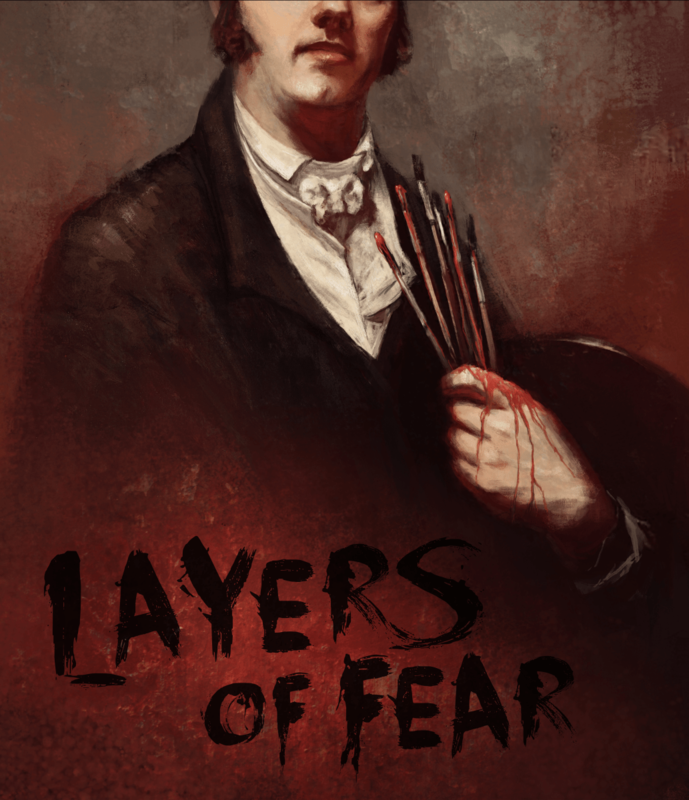 Layers of Fear has atmosphere in abundance, with a sparse soundtrack to accompany the eerie corridors decorated with the creepiest paintings the developers could find. When the great horror franchises like Resident Evil and Dead Space have abandoned their horror roots, it is welcome to see a game with such an unsettling atmosphere. 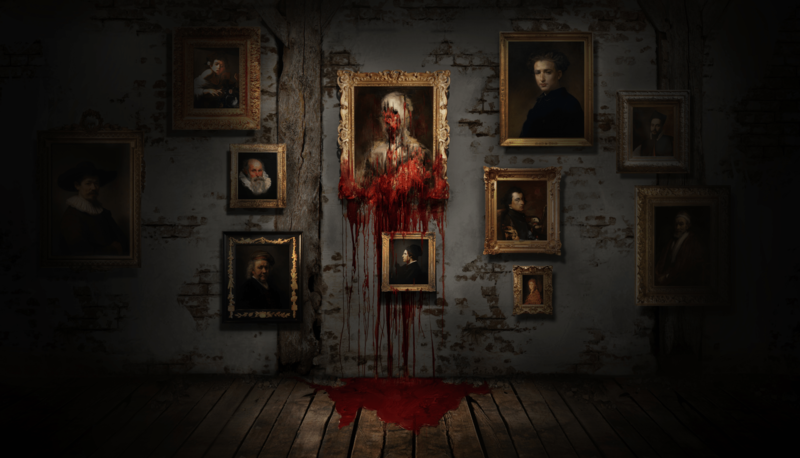 Unfortunately however, Layers of Fear fails to get almost any other necessary factor in the quest for an immersive experience right. 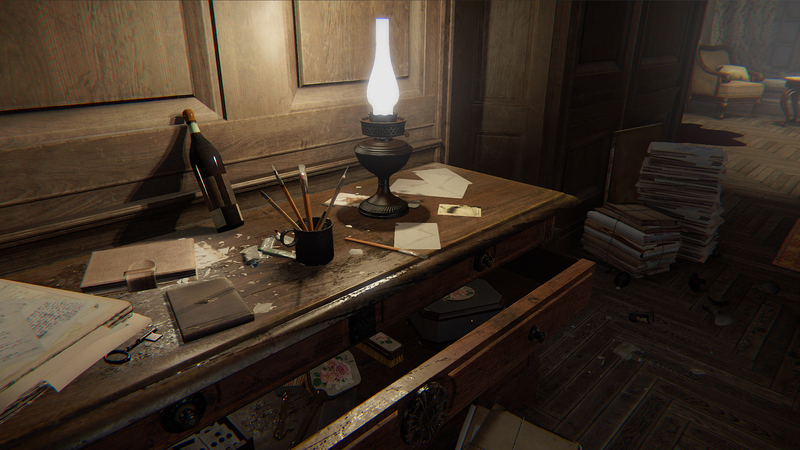 As you explore the mansion you are able to open drawers and cabinets, some of which contain some cheap jump-scares. Most of them however, contain nothing. Occasionally you might discover a key, which leads you to assume there will be a degree of problem solving or exploration involved. There is neither. Sadly the game proves to be a linear affair, in which you are told your own back story through a series of written clues. As the character descends into madness some of the paintings shift form and you find yourself in an altered location, unable to go back. Things might fall out of the cupboard, or maybe the walls will melt, but your next action will be opening another drawer. Sometimes this leads you to be returned to a room where you are composing the painting, although you have no decision or guidance over what is painted. In fact, you make no substantive choices in the game. The story is moved on by you opening drawers or approaching paintings, which gets very repetitive. Perhaps some mercy, then, that the game is little more than three hours long. 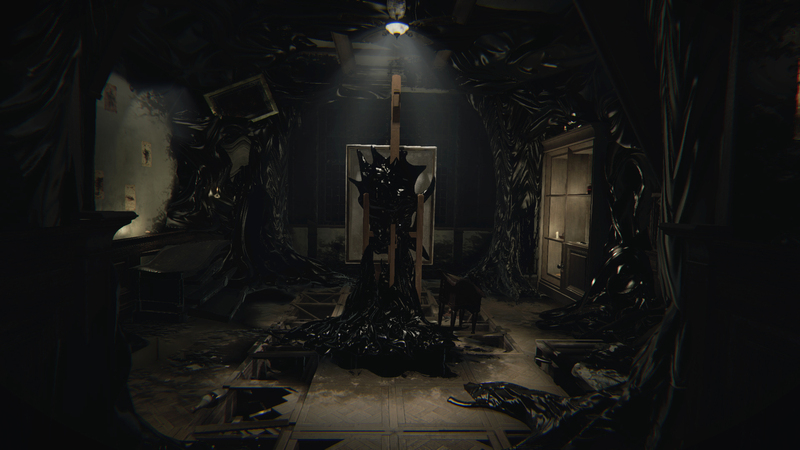 Games which are little more than a semi-interactive story have their place though, if the story is good enough, and Layers of Fear does have a genuinely unsettling narrative. What this narrative focus is hung on, though, is the eerie nature of the paintings on the walls. This immersion is broken too though, when it becomes apparent that the character you play has hung identical replicas of the same few handful of paintings all over his house. The Abduction of Ganymede by Rembrandt occurs so often he may as well have wallpapered his house in it. Goya has painted some fantastically dark paintings but the poor blind beggar he depicted in Tio Paquete appears in every other room in this game. A sixteenth century portrait of a hairy girl is a remarkable painting, but it loses its power after its fifth appearance. It seems odd that the developers would use such a limited palette of assets for such a central part of the game’s ethos. These criticisms, coupled with a poor stuttering frame rate at times, gives the impression this game hasn’t developed much since it was first released in early access. Perhaps the response was so positive the developers sat back.